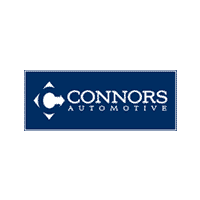 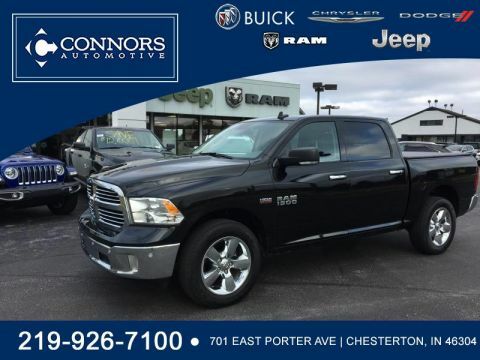 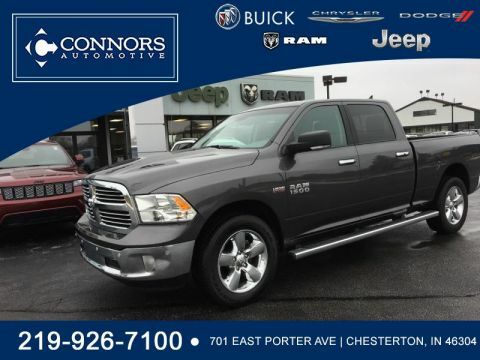 4x4, SLT Big Horn crew cab, 5.7 liter Hemi V8, one owner lease turn in, non-smoker, no accidents per Auto Check. 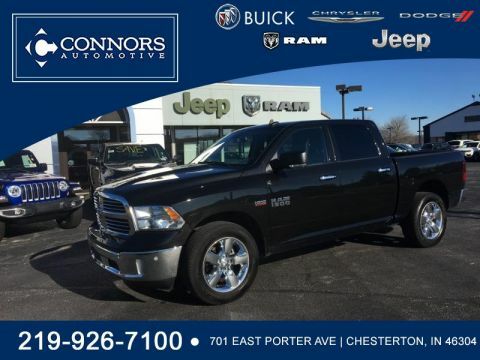 Ram Certified with bumper to bumper warranty till 09/16/2020 or 39,000 miles plus extended powertrain warranty coverage till 06/16/2024 or 100,000 miles. 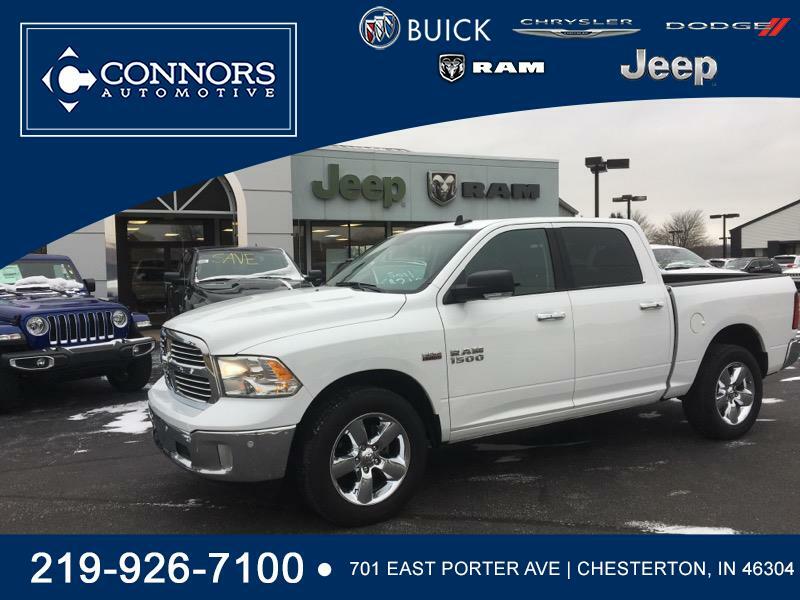 Trailer hitch, spray in bedliner, power rear sliding window, heated front seats, heated steering wheel, Bluetooth, rear backup camera with forward and rear collision alerts, keyless entry with remote start, power driver's seat, bucket seats.